You may have read from my previous tea related post that I am quite fond of a cuppa. It really is the only way I can start most days and I've become quite particular as time has gone on. Wake up. Kettle on. Cup of tea for me. Ahhh. I've tried all the brands and have sipped many a cup that hasn't quite cut it in my view. Making a cup of tea to a T isn't quite so easy, it seems. It does help if you have something pretty to pour it into, that's one thing I know for sure. 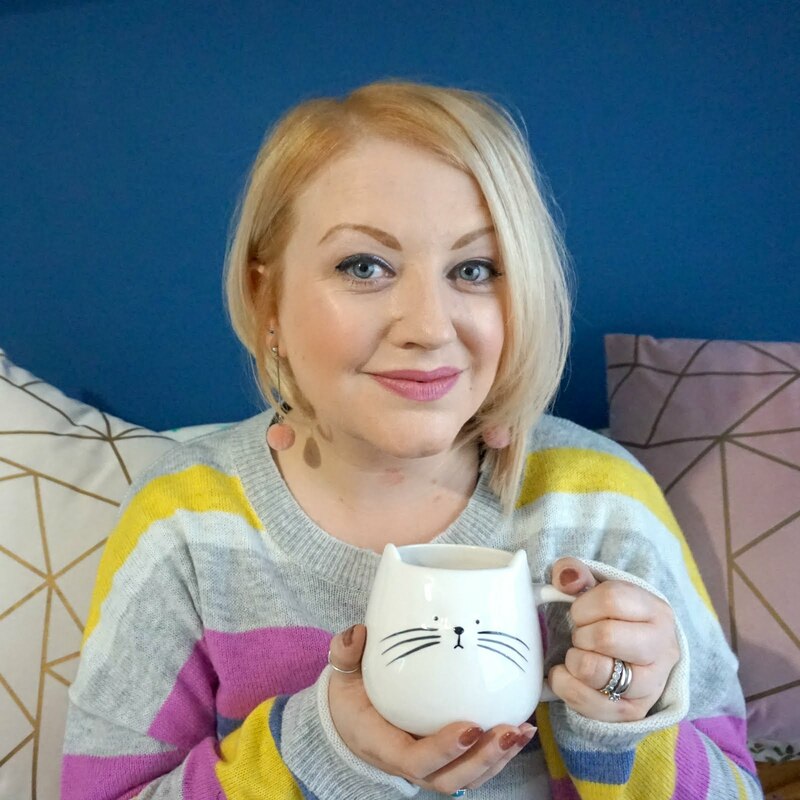 Knowing how much I like a good cup of tea to start my day, Teapigs wanted to tell me why their tea is 'real tea' and why it's simply better tea. They sent me a taste test kit, containing the contents of ordinary tea bags and Teapig tea bags for a visual comparison. They also sent me their Everyday Brew to taste for myself, so I happily obliged. Within just a few days, hubs and I had brewed the lot and we really enjoyed the Teapigs difference. Teapigs Everyday Brew (£3.99 for 15 tea temples) is made using whole leaf tea and there's more tea per tea temple compared with your usual tea bags, for added flavour. We noticed a difference in taste and fullness of flavour (that sounds about the right way of putting it!) and we enjoyed every cup. The taste test really did help us to see the difference and as I say, we got through our brews in pretty quick time, which says it all really. Teapigs do cost more than your usual teabags but they aren't your usual cuppa either. * Thank you to Teapigs for sending us a taste test kit, all opinions are my own as always.